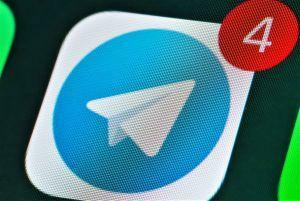 What appears to be a beta version of Telegram’s forthcoming TON blockchain platform is now being tested, as the company prepares to launch it Gram cryptocurrency. Per a report from Russian media outlet Vedomosti, two unnamed people who have had access to the beta version said the TON network showed it could process transactions at “extremely high speeds.” However, it's not clear what it really means as the numbers were not provided. The same media outlet claims that a select number of developers from “Russia and other parts of the world” have been running behind-closed-doors tests on the platform, establishing nodes and conducting other checks. Telegram had previously hoped to unveil both the Gram and the TON network last month, but now appears to be putting the finishing touches on the latter prior to its launch. Experts claim that Telegram is still hoping to debut its token in East Asia – with Japan said to be the preferred location for the cryptocurrency’s bow. A forecast from the HASH Crypto Investment Bank in February claimed that the Gram could be worth USD 29.5 billion by the end of 2019, after two rounds of private sales that reaped around USD 1.7 billion from more than 100 investors. Telegram was founded by Pavel Durov, the “Russian Mark Zuckerberg.” Durov first made his name developing the VKontake (VK) social media empire – the CIS’ answer to Facebook. VKontake has also been considering developing a token of its own, but has sparked major confusion in Russia since it appeared to launch a mining app for the VK Coin token on April Fool’s day – prompting many users to assume the token launch was no more than a prank. However, some believe the VK Coin may indeed be no joke – Likeni reports some 4 million users had begun "mining" via the app by April 4, per media outlet KP, VK says the figure now stands at 10 million. 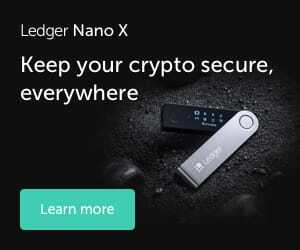 The company also claims 2.8 trillion VK Coin tokens have been mined – although it is not listed on any exchange.